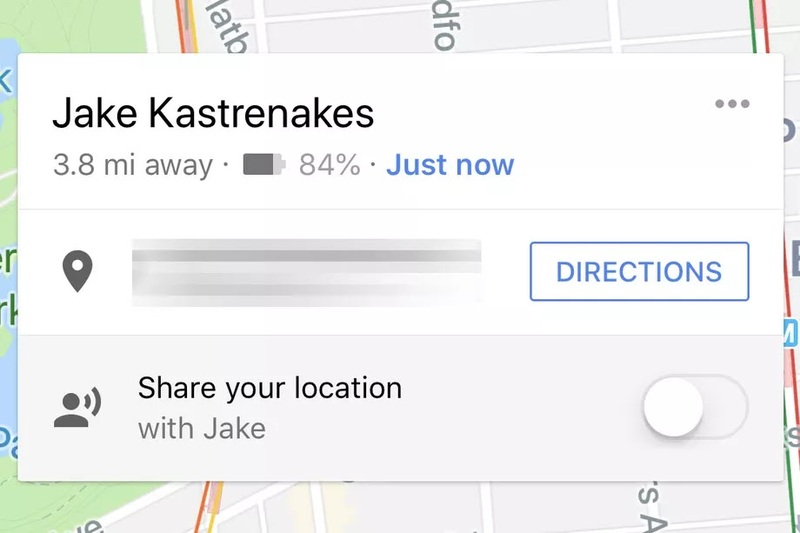 Google Maps Now to Share Battery Status Along with Location! Although around since February of this year, a new feature is almost unknown to most of the frequent Google maps users till date. With this update, which is available on both Android and iOS phones, users will not only be able to share their location with other people, but also inform them of their battery status. The battery status is something which would go automatically with the directions. The advantage of this tool is that it would not only allow friends and family know precisely where you are at, and accurately get directions to you location, but also if suddenly your location drops off their map, they could rest assured if it is because of your dead battery (or not!). This update might or might not make life simpler for you. Well, one thing is definite - one can no longer lie about dead battery being the reason behind them not being able to call!